CAAHP is a nonprofit and nonpolitical educational organization which was founded in 1999 to support Chaldean health care providers. 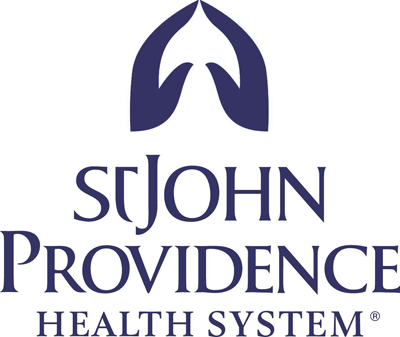 Made up of physicians, pharmacists, dentists, nurses, and other allied health professionals of Chaldean descent, the CAAHP serves as a professional forum offering education, networking, and community service opportunities. We see the CAAHP rapidly growing; both in memberships and network affiliations. The goals of the CAAHP are to enhance the Chaldean medical professional and to also enhance the Chaldean community as a whole. We work to serve the less fortunate, create lasting relationships, and promote quality educational programs. 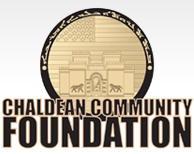 By strengthening the Chaldean medical community, the entire Chaldean society can benefit. 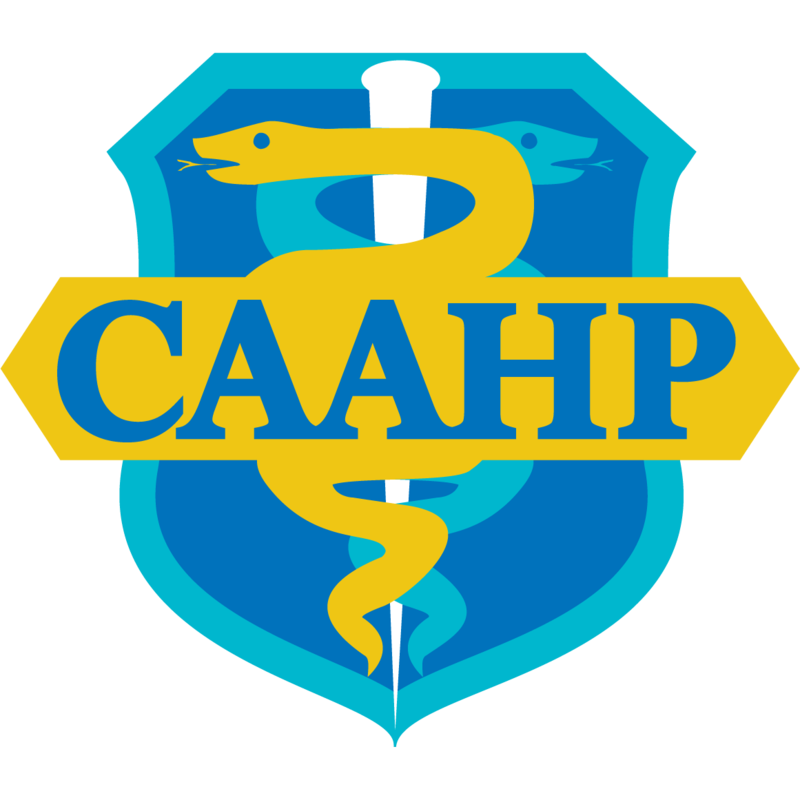 CAAHP is a nonprofit and nonpolitical educational organization which was founded in 1999 to support Chaldean health care providers. Made up of physicians, pharmacists, dentists, nurses, and other allied health professionals of Chaldean descent, the CAAHP serves as a professional forum offering education, networking, and community service opportunities.